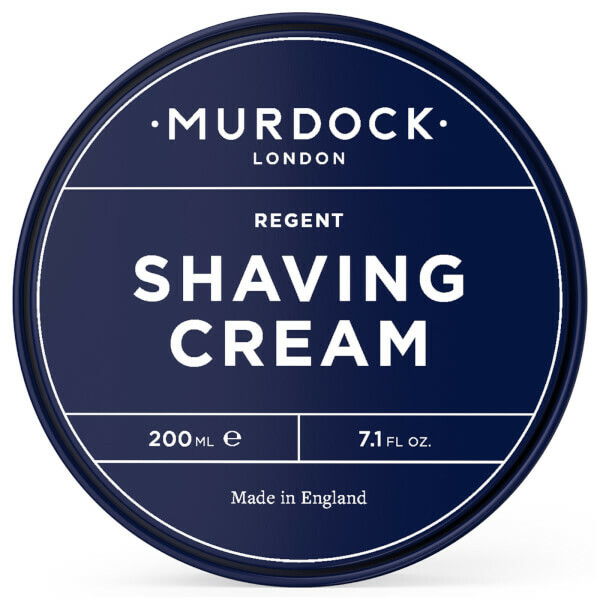 Achieve a smooth, comfortable shave every time with Murdock London Shaving Cream; an ultra-hydrating formula that soothes and moisturises skin. 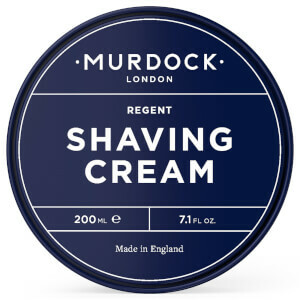 Harnessing the powers of Mallow, Aloe Vera and Borage, the shave cream creates a protective veil over skin to ensure superior razor glide with minimised nicks and irritation. 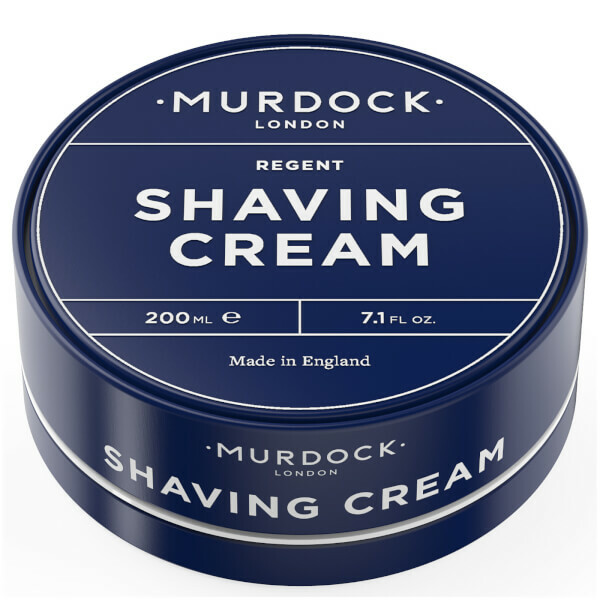 Expect high-performance results and skin that feels soft and comfortable after use. Not tested on animals. 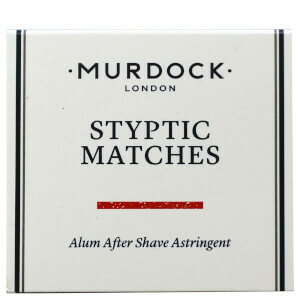 Free from parabens, sulphates and phthalates.